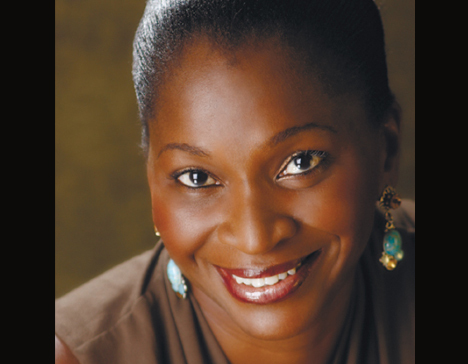 A lawyer by profession, Nkoyo Rapu’s strong calling and passion for education and development motivated her to establish the Bethesda Child Support Agency, a not-for-profit organisation currently running four schools in extremely poor neighbourhoods of Lagos, with over 600 students on scholarships. Pastor Nkoyo Rapu also serves on the Board of Elders of her Church. A mother of three and lover of the home. Born of a Jamaican mother and a Nigerian father, she is married to Tony Rapu, a medical doctor and Senior Pastor at This Present House and they have three children. She has encountered many less priviledged children with talents and skills that can be converted to wealth creation. Her Foundation,Freedom Foundation, has spearheaded numerous projects that empower youths who desire to have better lives through formal and non-formal education.